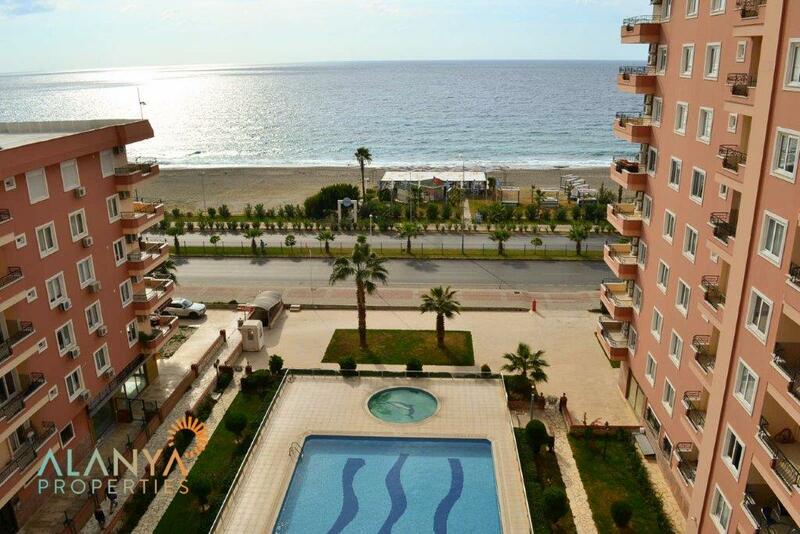 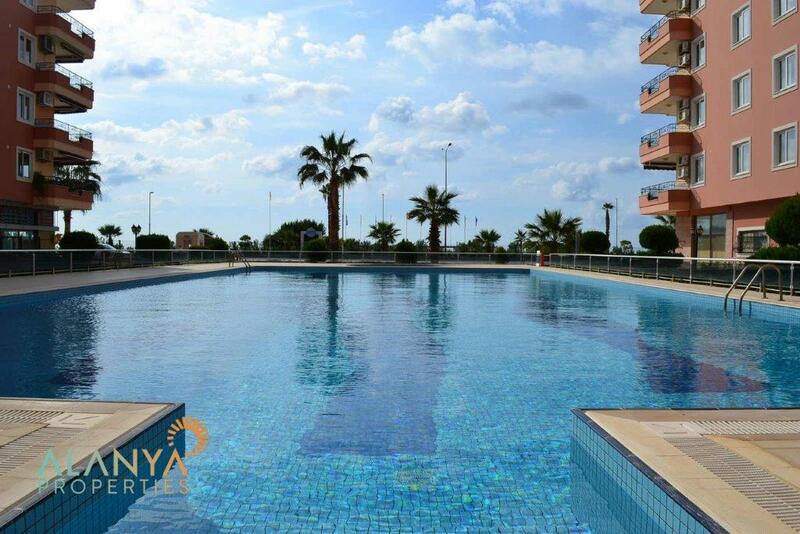 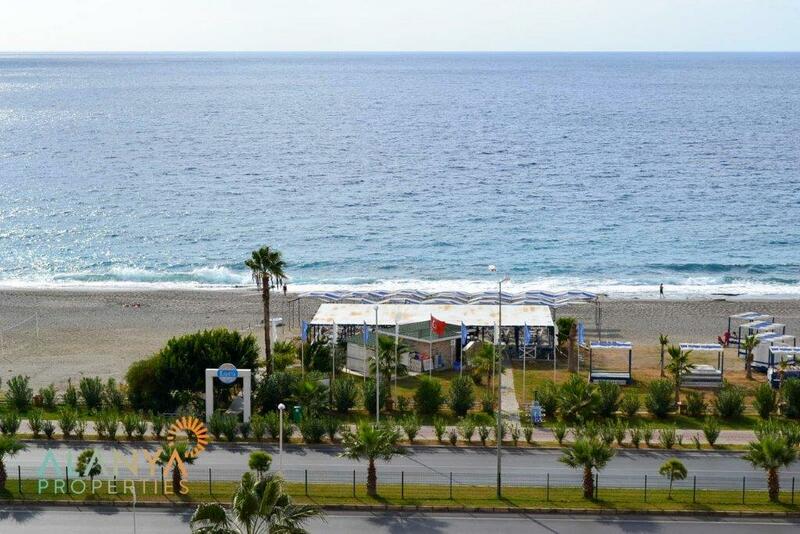 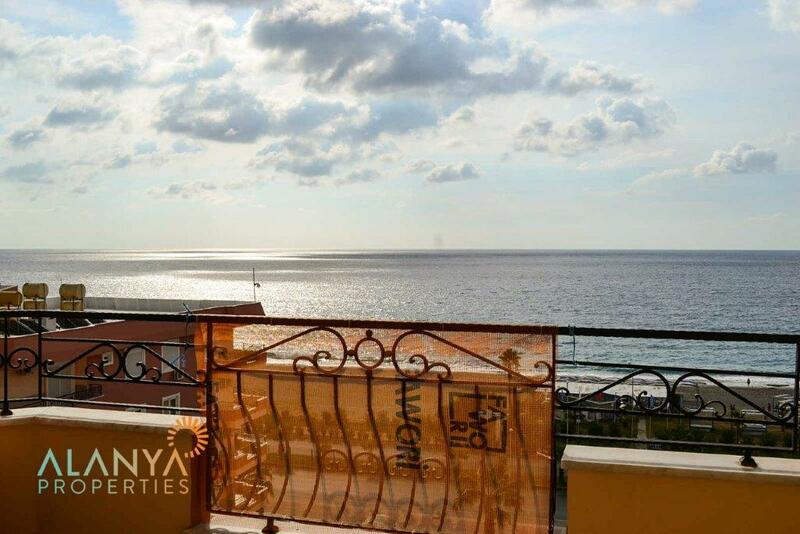 Fully furnished 2+1 apartment for sale close to the beach in Mahmutlar, Alanya. 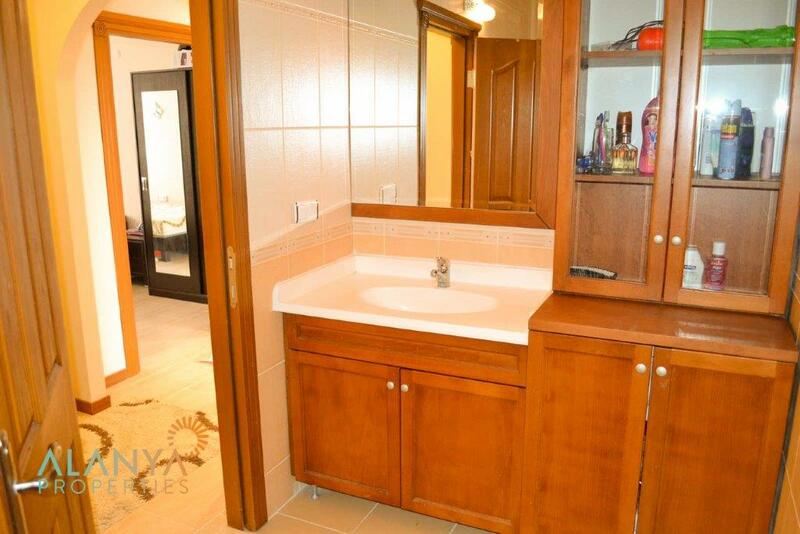 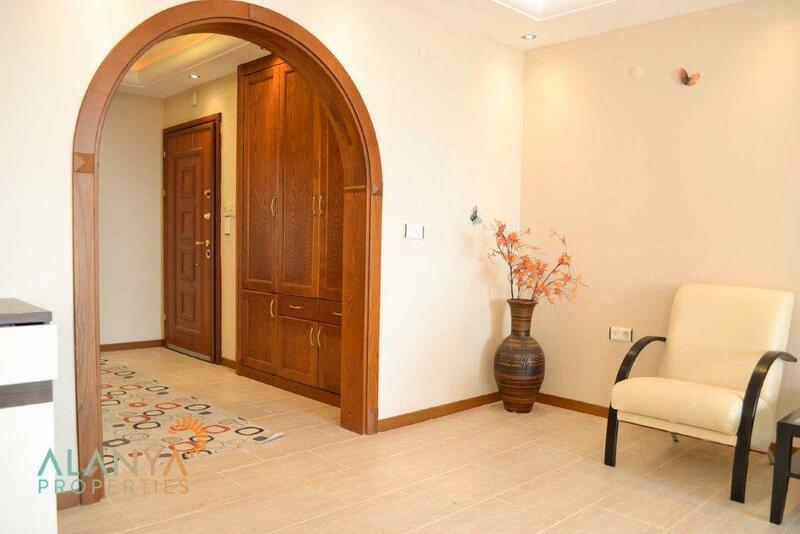 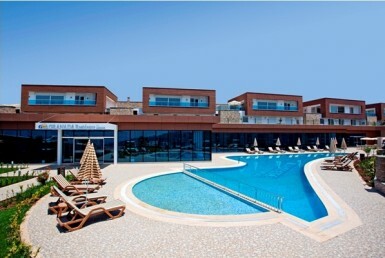 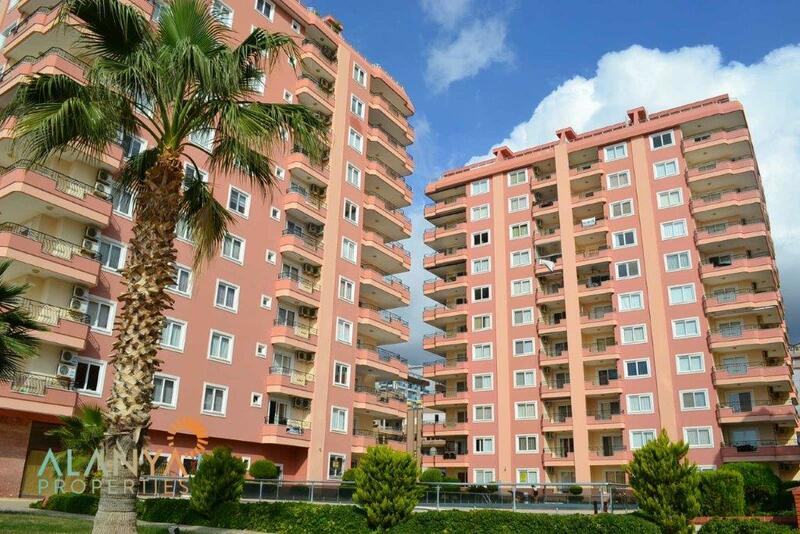 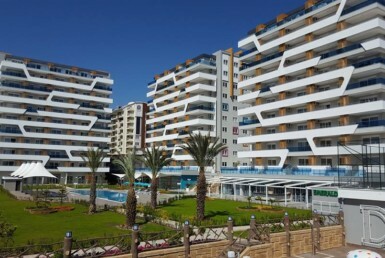 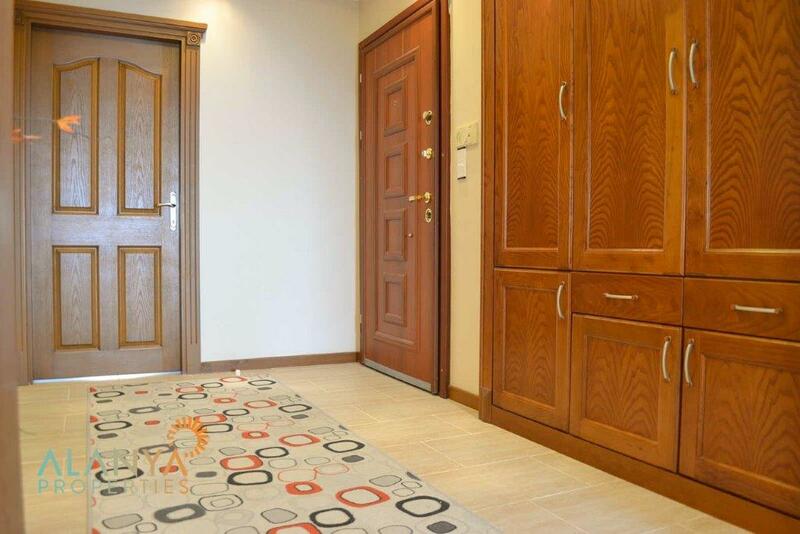 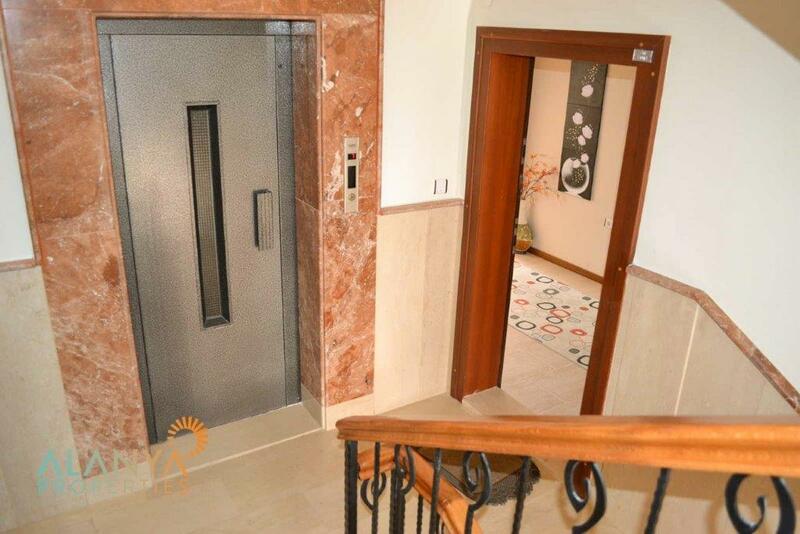 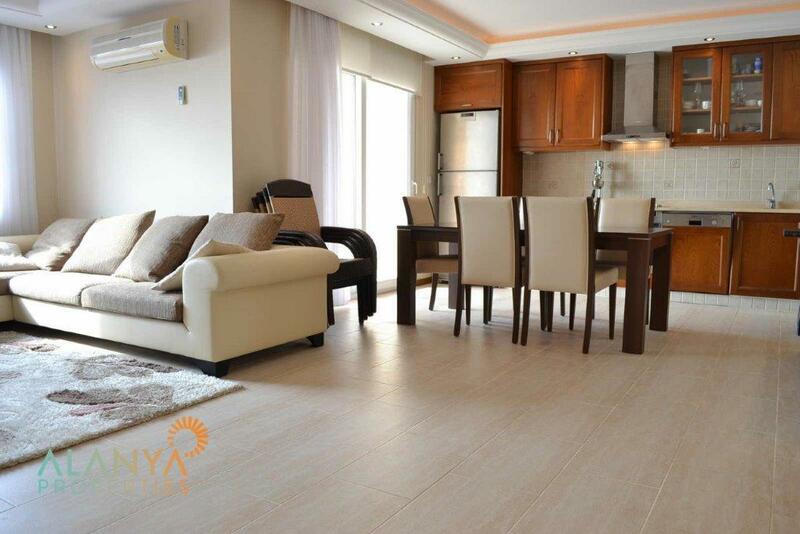 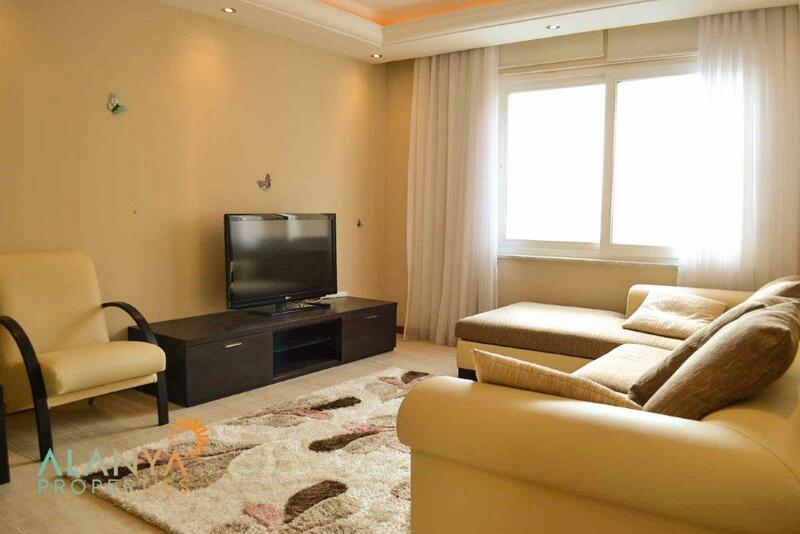 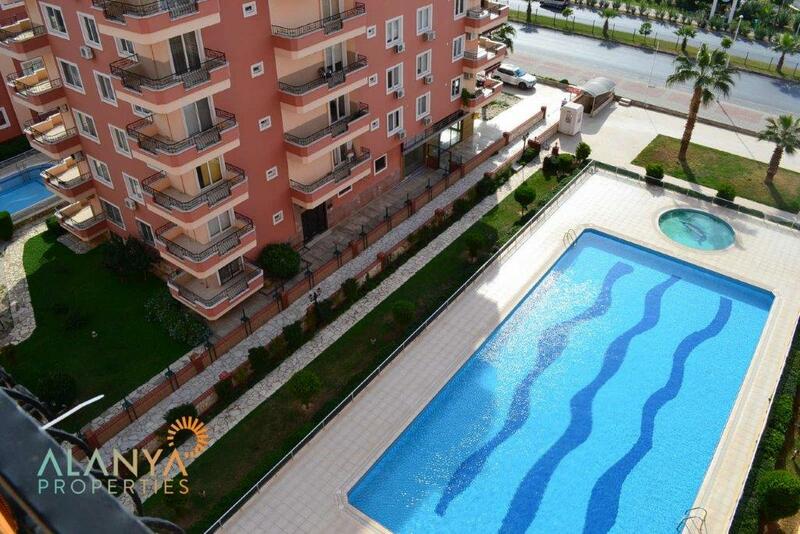 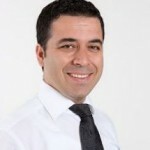 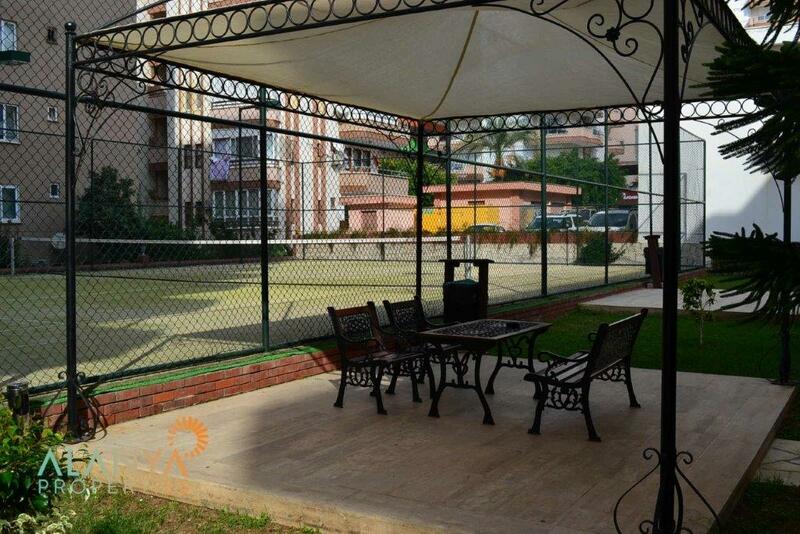 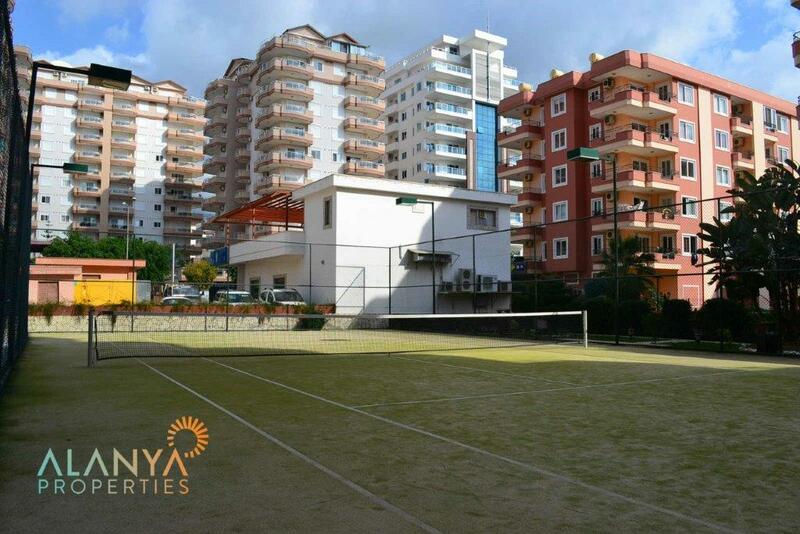 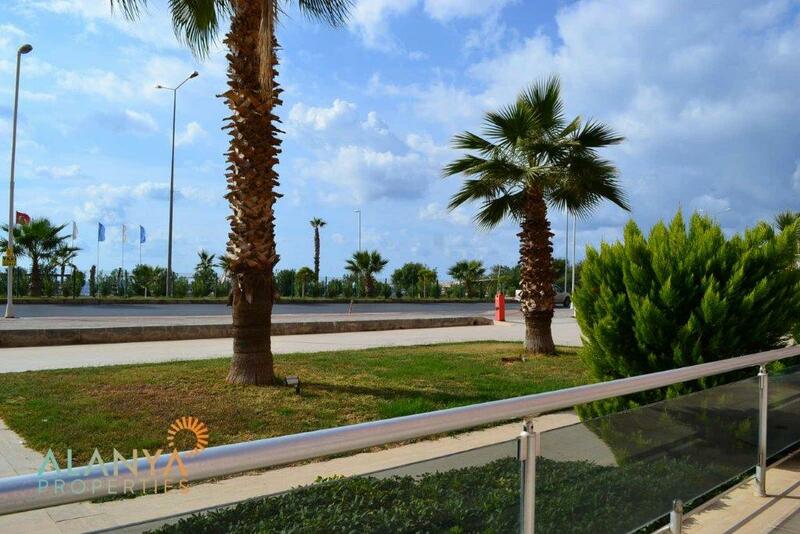 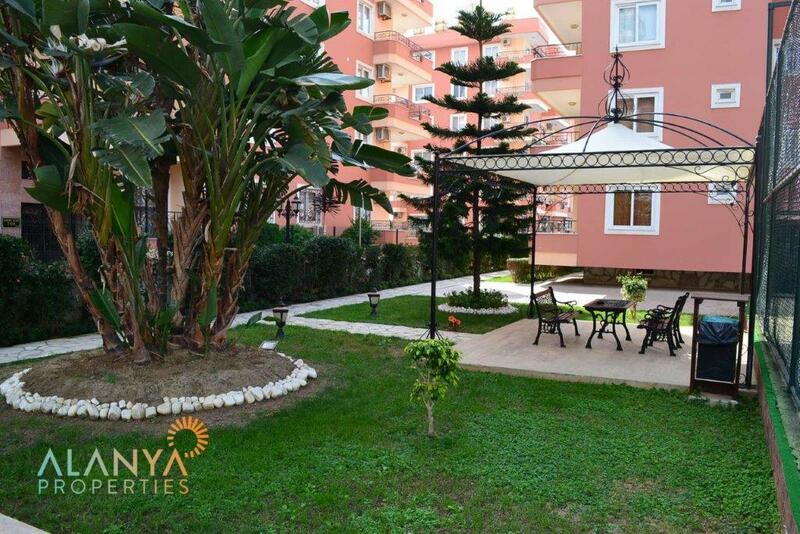 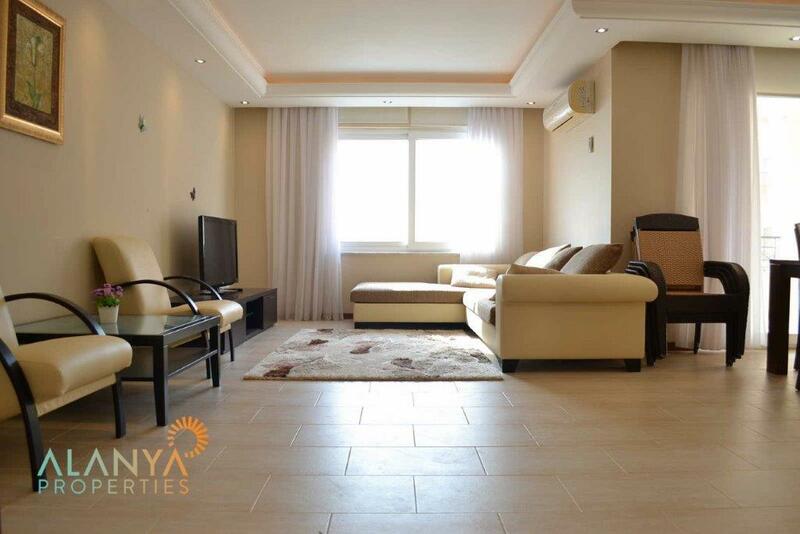 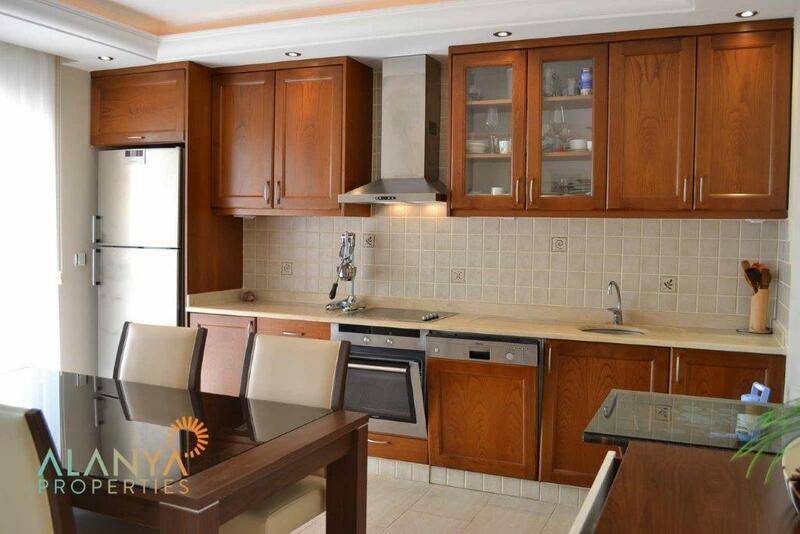 This fully furnished apartment is close to the beach in a quiet residence in Mahmutlar. 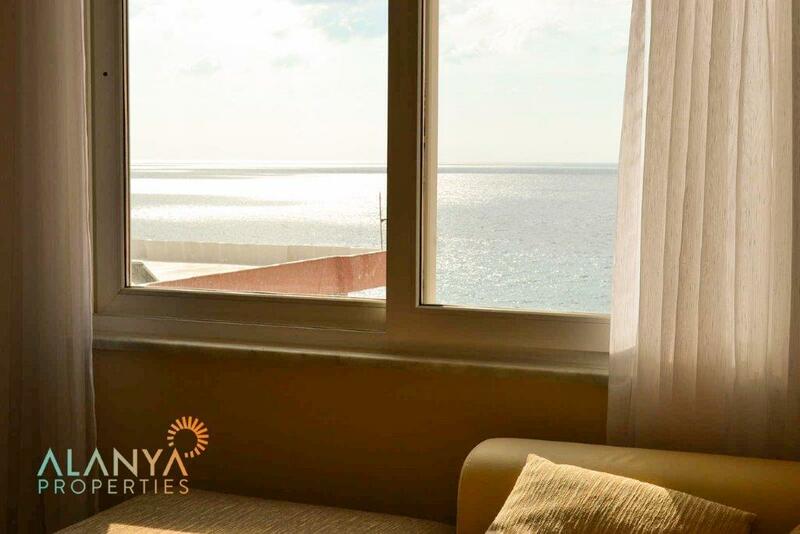 The apartment is in the 7th floor and has a livingroom with open kitchen, 2 bedrooms, 2 bathrooms and 2 balconies, with seaview. 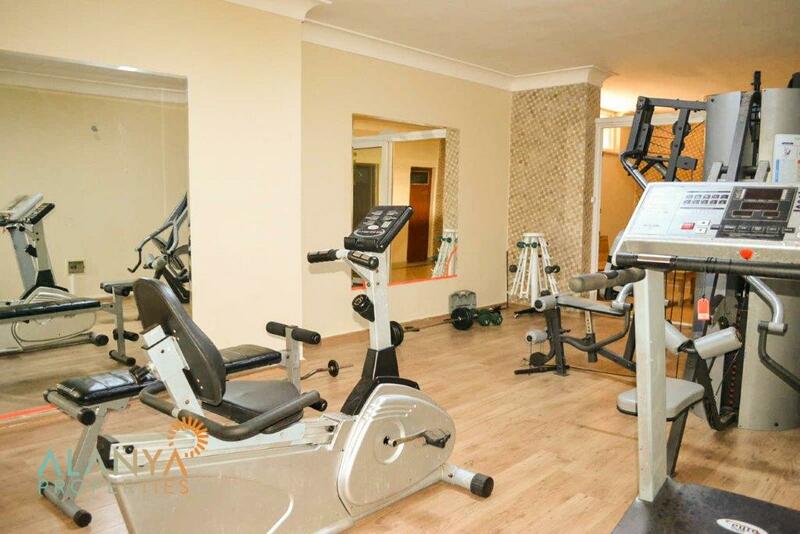 The residence has a swimmingpool, sauna, fitness, playground, caretaker, garden, security, carpark, satellite tv, internet. 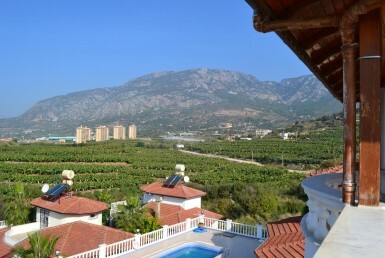 This residence is also close to the city center of Mahmutlar. 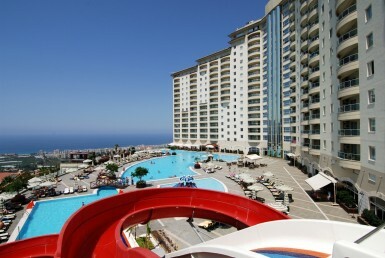 Shops, restaurants, bars, and many activities are next to the residence. 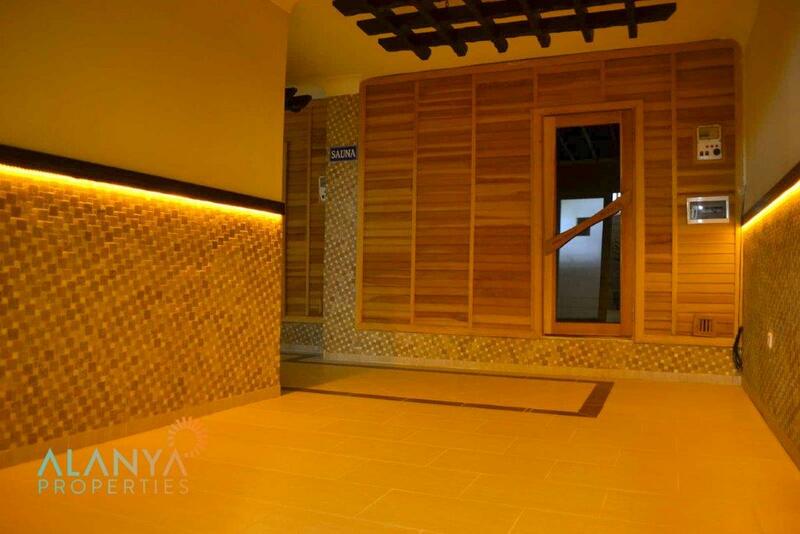 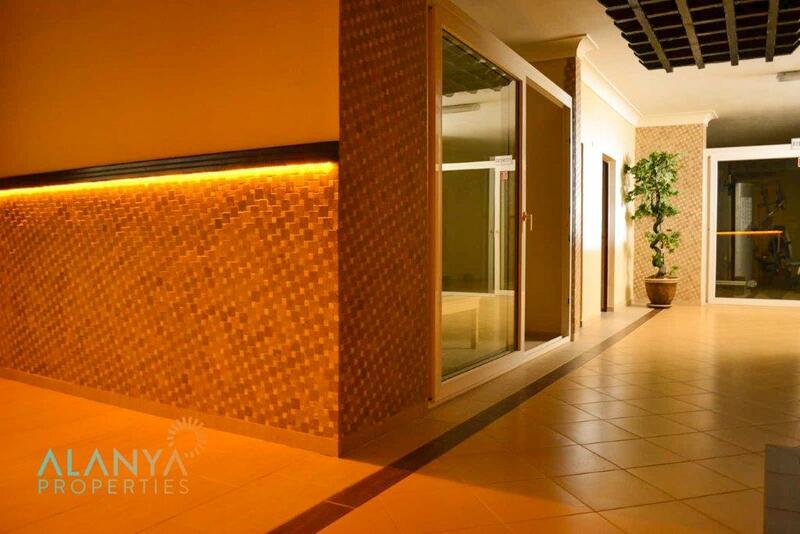 For more informations and details please contact us, Alanyaproperties.